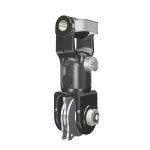 We have the world's largest range of hydraulic rotators and ancillary equipment. 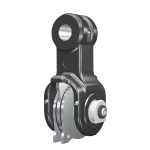 Our rotators are used all over the world in forestry, general cargo handling and material handling. 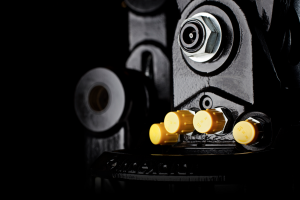 This puts us in a unique position to operate in close co-operation with major machine manufacturers. 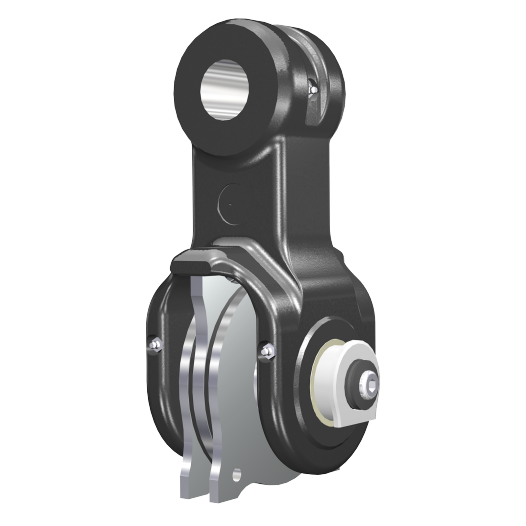 Indexator Rotator Systems offers swing dampers and links for most crane models and applications on the market. 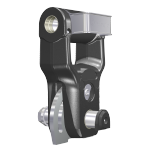 Regardless of what machine or crane you have, we can offer a solution that increases productivity and comfort while reducing the load on the crane and tool. 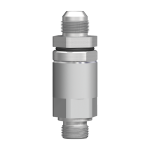 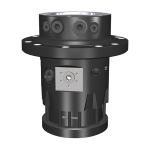 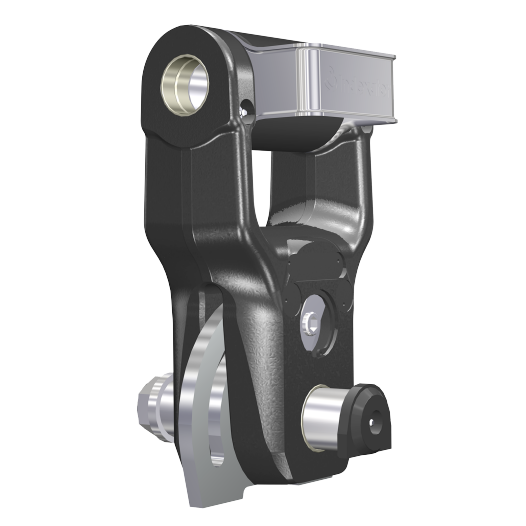 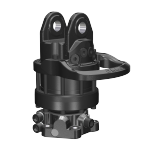 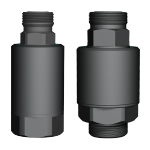 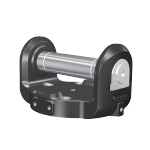 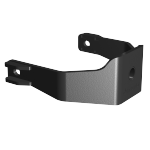 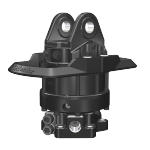 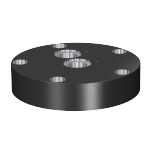 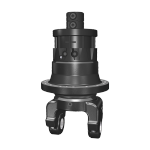 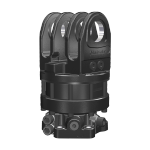 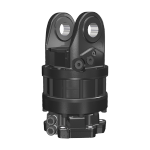 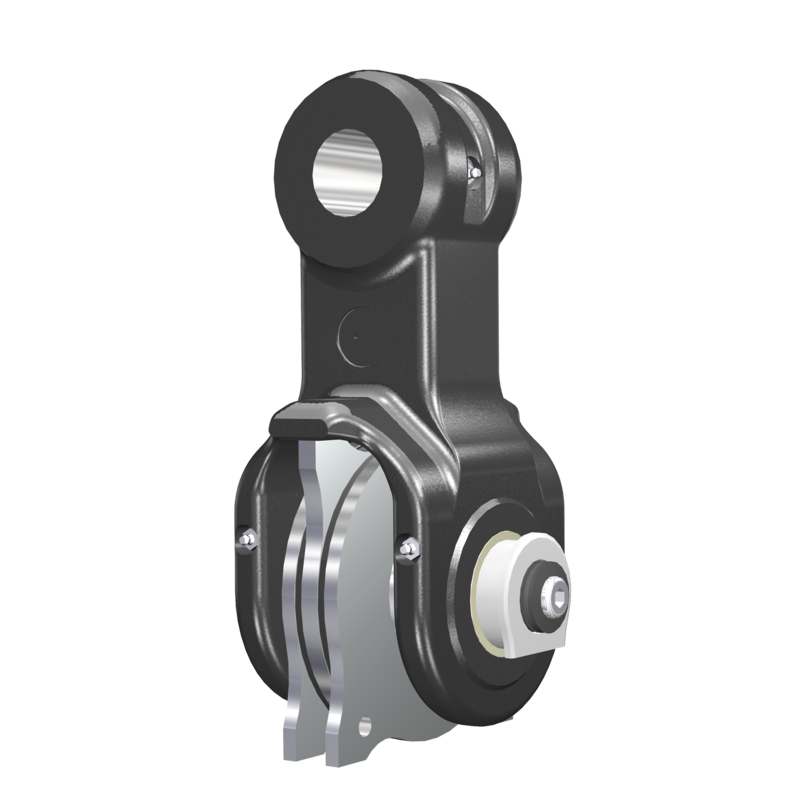 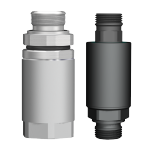 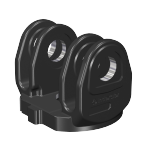 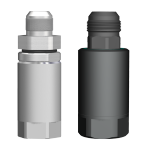 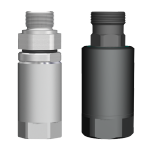 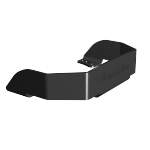 Our swivels are designed for today's modern hydraulic systems. 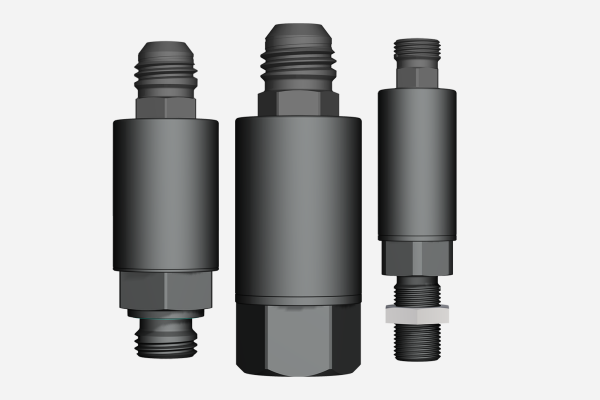 The swivels completely eliminate hose twisting, which markedly increases the service life of the hose since twisting by as little as 10° shortens the service life of the hose by up to 90 percent. 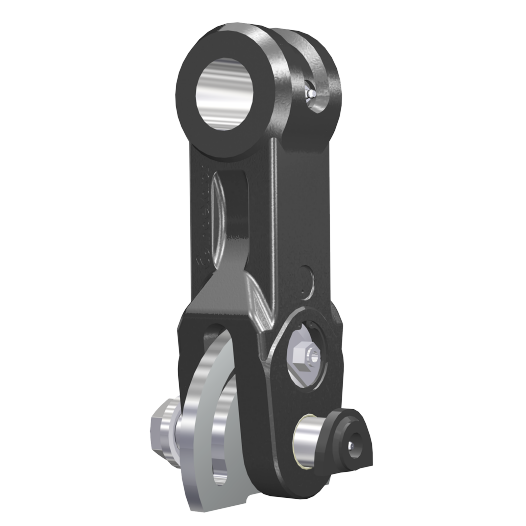 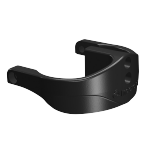 Indexator's swivels are offered with many different connection and seal principles. 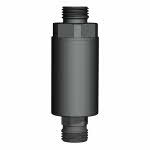 Don't replace your original rotator bit by bit. 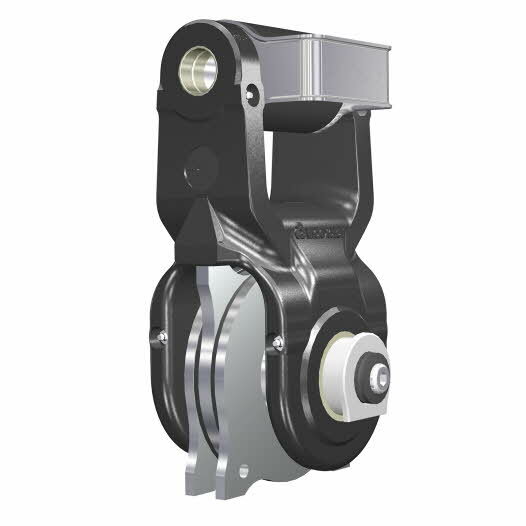 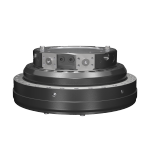 Select Indexator's tried and tested accessories, which are manufactured with the same high quality as our rotators and swing dampers. 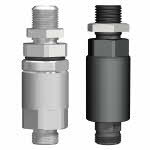 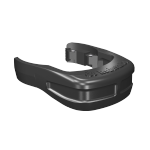 For particularly challenging applications, we also have upgrading accessories that further increase the value of your investment. 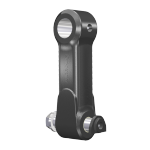 Single swing dampers are used for basic and medium-weight applications where there is a need to dampen swinging. 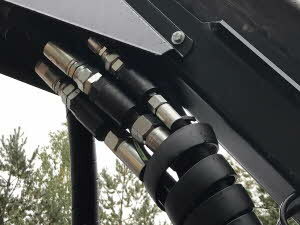 A flexible and effective solution. 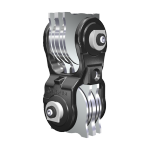 Our MPB (Multi Plate Brake) swing damper system uses reliable disc braking technology to produce top-performance, even swing damping. 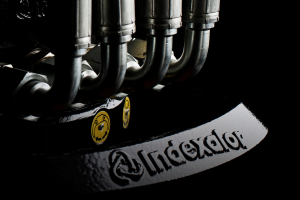 Indexator Rotator Systems AB's company philosophy is a shared view of how our operation should be run. 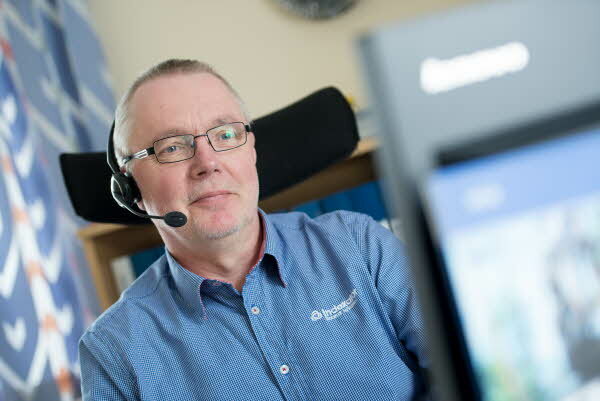 We are there for you, so that you can get answers to all types of questions relating to our products. 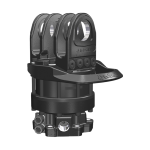 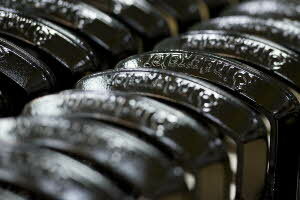 The K100 is a series of swivels based on a unique combination of tried-and-tested technology and great flexibility.